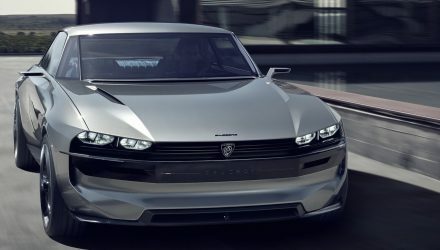 Peugeot has come up with another typically suave and stylish design. 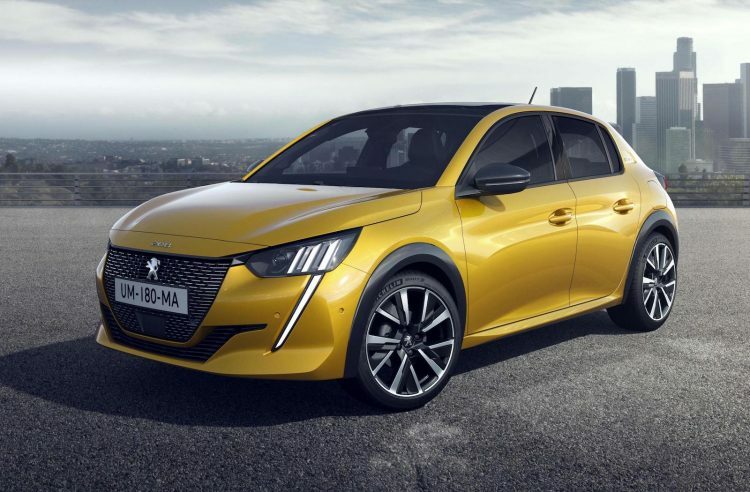 This time it’s for the all-new 2020 Peugeot 208, which has been revealed today ahead of its Geneva motor show debut next month. It doesn’t matter whether you like small, city cars, or European ones for that matter, you have to agree this new 208 looks sick. Peugeot says it was penned to bring energy into the B-segment class, with sculpted curves, and sportscar-like long bonnet, and a rally-like rear end giving it muscle. The new model adopts the first use of PSA Group’s new CMP/e-CMP platform, which sits along side the EMP2 platform for larger models. 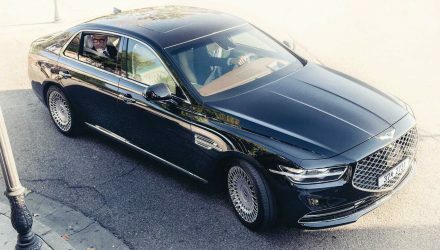 As you might have guessed by the ‘e-CMP’ name, the platform is not only modular so that it can be adapted to slightly different sizes, it’s also supportive of electrified powertrains. 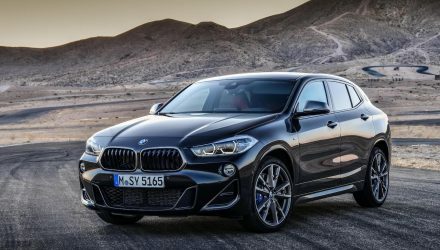 Aerodynamics have been improved with thanks to the CMP layout, with a levelled underbody and electronically-controlled air vents helping the hatch cut through the air. 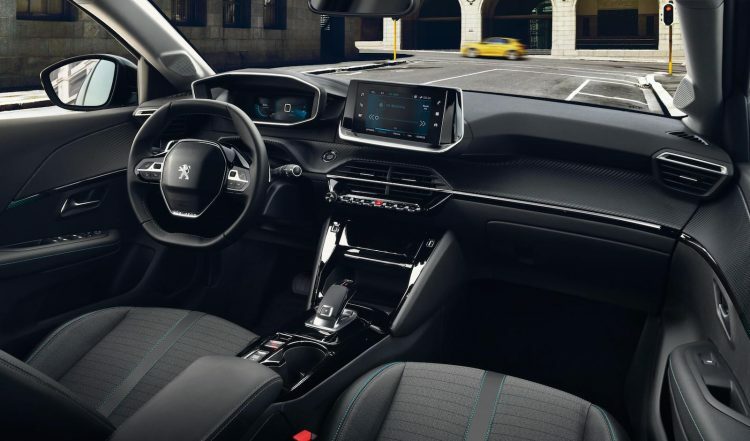 The new platform also helps shave about 30kg from the kerb weight, while the suspension has been overhauled compared with the outgoing 208 to help reduce roll and suspension friction. As for the power sources? 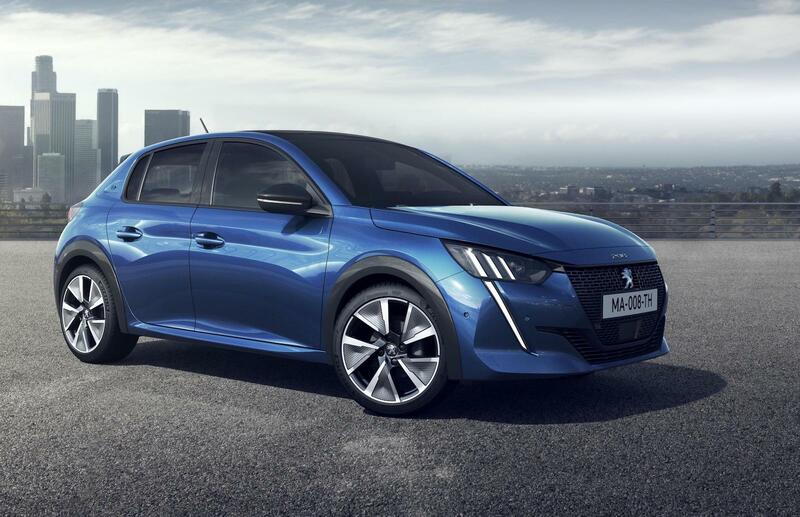 Peugeot will initially launch three 1.2-litre three-cylinder engines with outputs spanning from 55kW, 74kW, and up to 96kW. 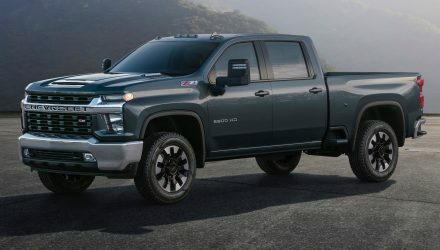 A BlueHDi turbo-diesel will also be offered, producing 74kW. The most interesting engine option is the introduction of a fully electric proposition. Peugeot says it will available from launch (in relevant market regions). It’s called the e-208, and features a 50kWh battery system providing up to 100kW and 260Nm. 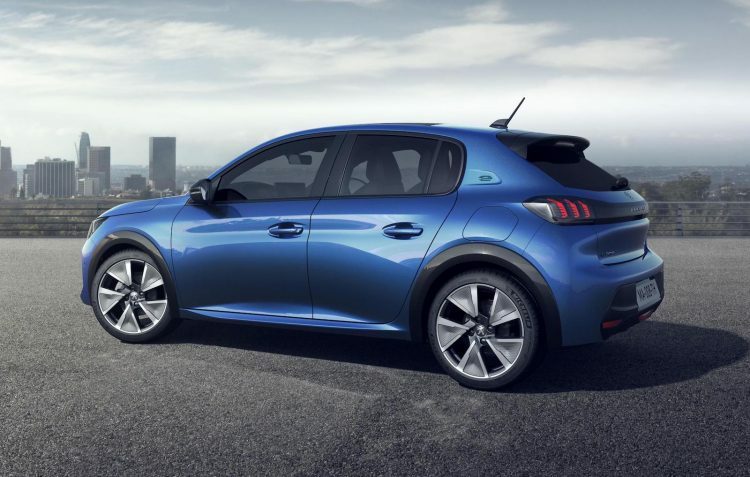 Peugeot claims 0-100km/h comes up in 8.1 seconds. 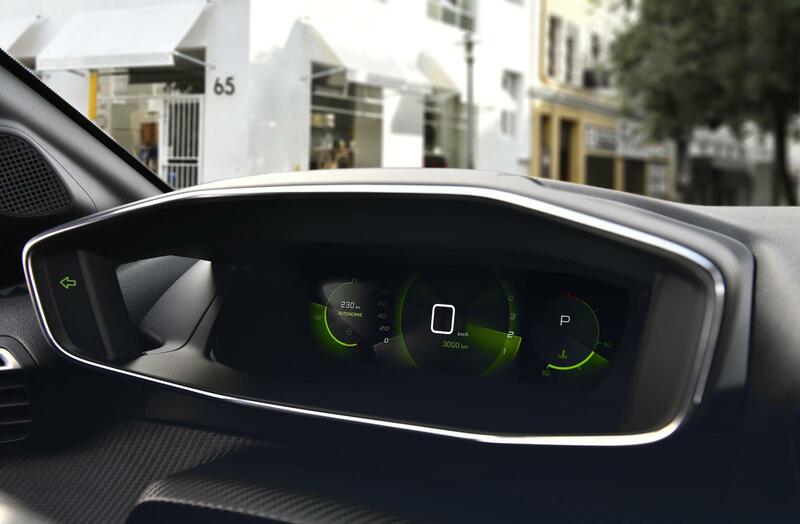 Lastly, the interior follows trends set by the 3008, 5008, and the new 508. You’ve got the i-Cockpit philosophy stitching it all together, with a 3D instrument panel on offer for some variants, and media touch-screens ranging from 5.0, 7.0, or 10 inches in size. There’s also some cool textured materials and cloth fabrics for the upholstery, and finely-detailed fixtures. 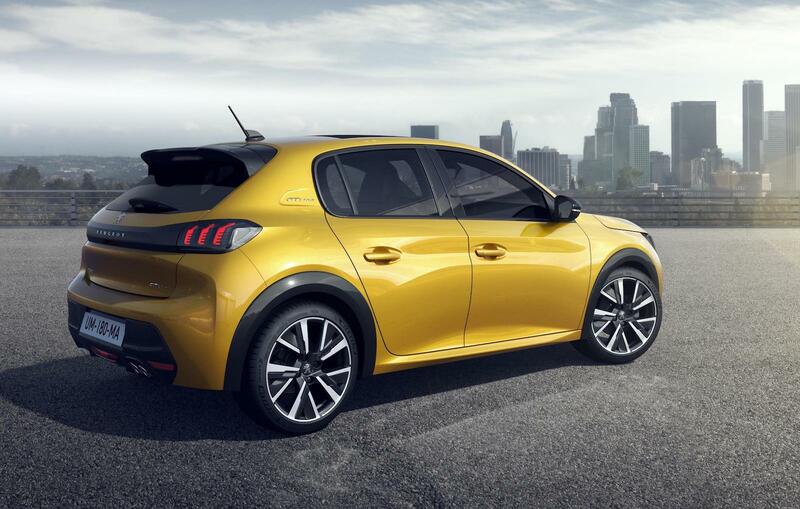 Peugeot says the new 208 will come in five trim levels, including Like, Active, Allure, GT Line, and GT. The top GT comes with exclusive touches like Alcantara upholstery, sporty 17-inch alloy wheels, and unique body trimmings. Following its public debut at the Geneva show early in March, the new model will go on sale in Europe late this year. Australian timing and specs are yet to be finalised.